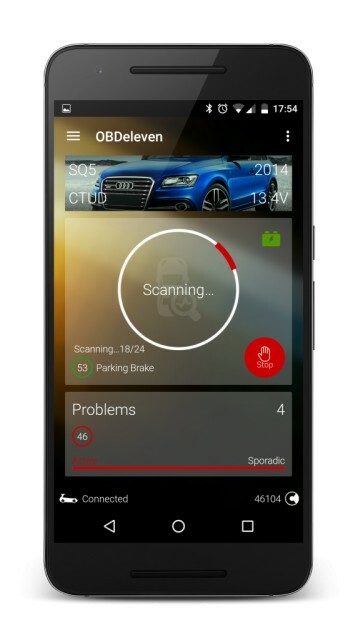 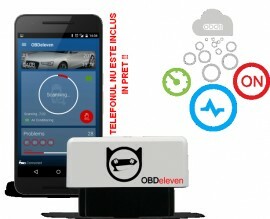 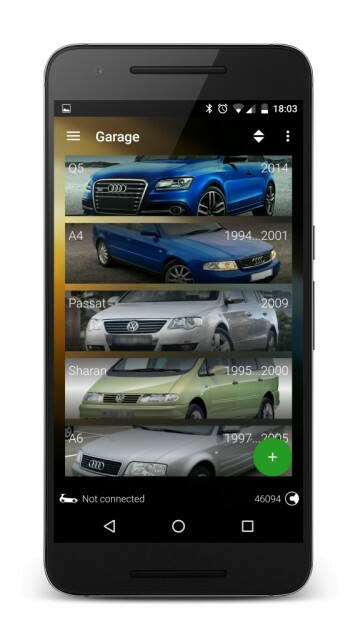 OBD Eleven PRO este o alternativa profesionala pentru VCDS / VAG-COM, accesibila oricui pentru diagnosticarea si programarea autovehiculelor din grupul VAG (Audi, VW, Seat, Skoda), avand marele avantaj portabilitatea, nefiind nevoie decat de un telefon sau tableta cu sistem de operare android. This is unique Bluetooth device, which allows you to perform full car systems diagnostics, programming and monitoring. 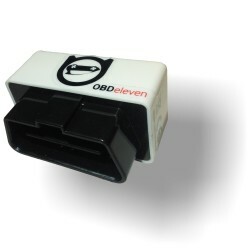 Device connects into OBD-II diagnostic socket that is easily accessible under the steering wheel. 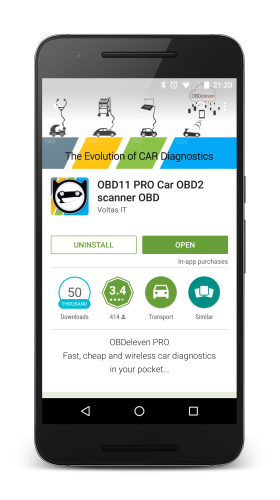 OBDeleven application works with all phones and tablets with Android version 4.1 and later. 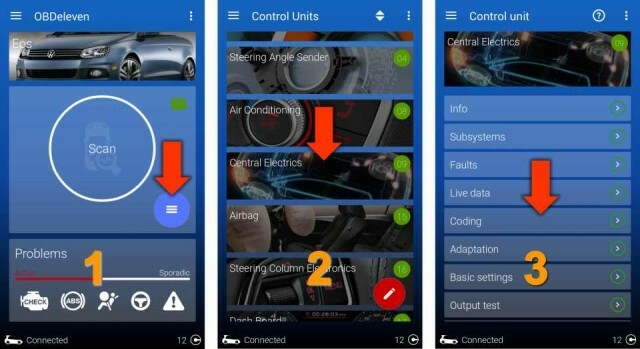 The system is using online databases so it requires good internet connection for fast and smooth work.